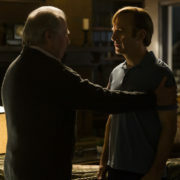 AMC has renewed acclaimed Breaking Bad prequel Better Call Saul for a 10-episode fourth season, which will premiere in 2018. 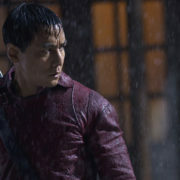 AMC has set marathons of Breaking Bad, The Walking Dead, Humans, and Into the Badlands to close out 2016. 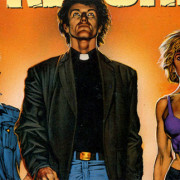 AMC will be adapting the DC/Vertigo comic book series Preacher. Breaking Bad ending, Malcolm in the Middle style. 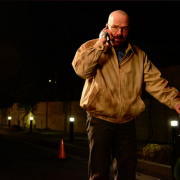 Breaking Bad is over. 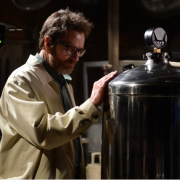 Who wins in the end: Heisenberg, or Walter White? 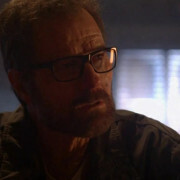 In the penultimate episode, Walt faces the consequences of his actions in excruciatingly slow, quiet and lonely detail. 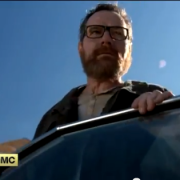 Preview trailer for the series finale of Breaking Bad. Everything happens, and it happens in the best and worst and most devastating way possible. It’s basically the series finale, except it’s not. 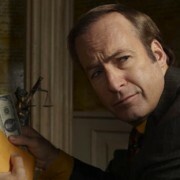 Bob Odenkirk’s breakout character will be getting a prequel spin-off on AMC.